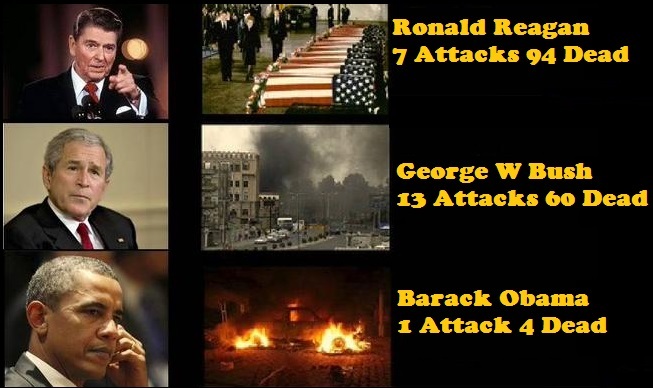 President Obama And Hillary Clinton 1 Attack Benghazi 4 Dead: George W Bush 13 Attacks 60 Dead: Ronald Reagan 7 Attacks 94 Dead! 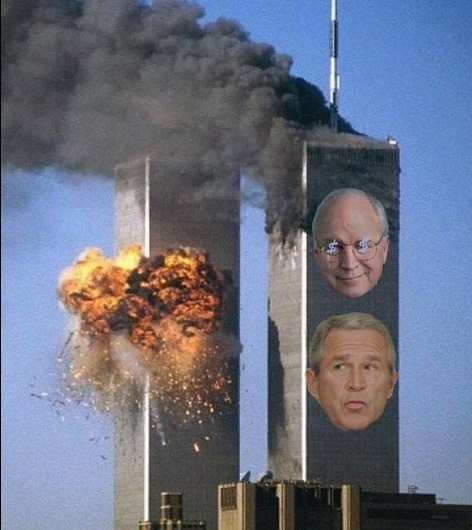 If President Obama was in the White House and having had at least 12 months of Intelligence Reports showing Al Qaeda as a detrimental threat to the United States and then on August 6, 2001 he received a Presidential Daily Briefing PDF that stated Al Qaeda determined to strike within the Continental United States and then 9/11 occurred on Obama’s watch, Republicans would have not only impeached Obama, but they would have sought criminal prosecution. 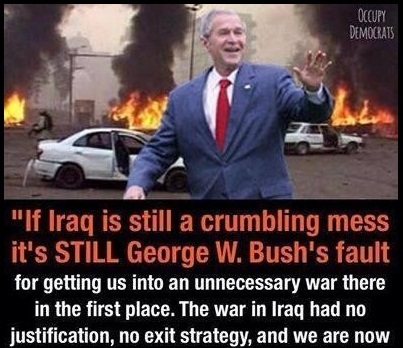 And if Obama and Biden along with Hillary Clinton had manipulated the 9/11 tragedy and invaded Iraq that killed 4,500 American Soldiers, Republicans would not have only removed them from Office, but they would have been tried for Treason. 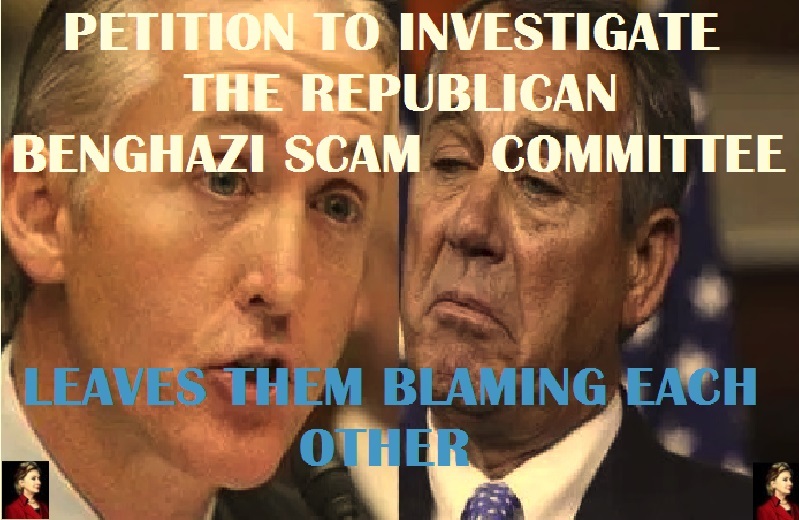 But to this date and despite Kevin McCarthy Public Statement of Taxpayers Money in the Republican Committee Benghazi Scam Witch Hunt, Republicans are still defending their Criminality; the Media prods along and the Democrats, except for Hillary Clinton and a few others, their silence is deafening. 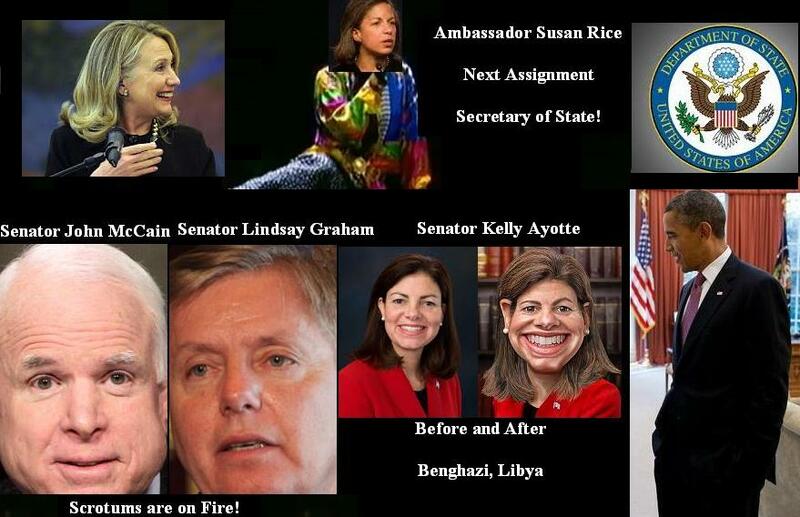 Today October 7, 2015 The House Of Congress Voted 240 – 183 to continue the Benghazi Scam Investigation. It seems self evident that a large number of the American Public are truly uninformed, ignorant, uneducated and brainwashed. America’s New Motto! Lies Prosper – Truth Dies! A new petition calling for an investigation into the House Republican Benghazi Select Committee has put Republicans back on their heels as the American people are demanding answers. The actions of Leader McCarthy should disgust every decent American. This is not a “gaffe,” it is a gross assault on the most basic structure and purpose of government. It has to stop. No citizen – Republican or Democrat, or Independent – wants a government official to use his or her constitutionally granted power (and taxpayer dollars) to attack political opponents. 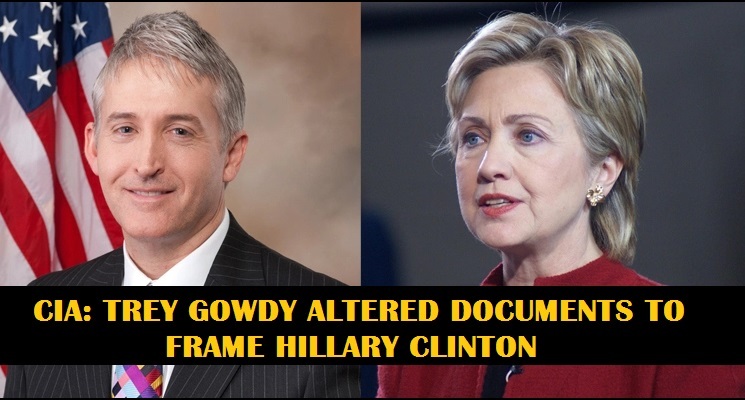 Americans deserve to know exactly what happened in the lead up to the Select Committee on Benghazi and who played a part in this contemptible misuse of government. What House Republicans are doing is a misuse of the legislative branch of our government. The government belongs to the people, and the investigative powers Constitutionally granted to the legislative branch should not be abused for partisan political purposes. Rep. McCarthy admitted again today that the Benghazi Select Committee is based on a lie. You can add your voice to the growing chorus of those who are demanding that House Republicans be held accountable by signing the petition here.